We are glad that the pageant got it totally right. Megan Young was a winner from the beginning to the end. She is confident, cool, calm and highly personable. She is well-groomed and regal. She is modern and yet you feel respect for her. She is like a Filipino Barbie. She spoke with confidence during the final round and has good command over English. She stood like a lady and even after her victory, during all the events she has attended; she has proved how deserving she was to be chosen as the winner. 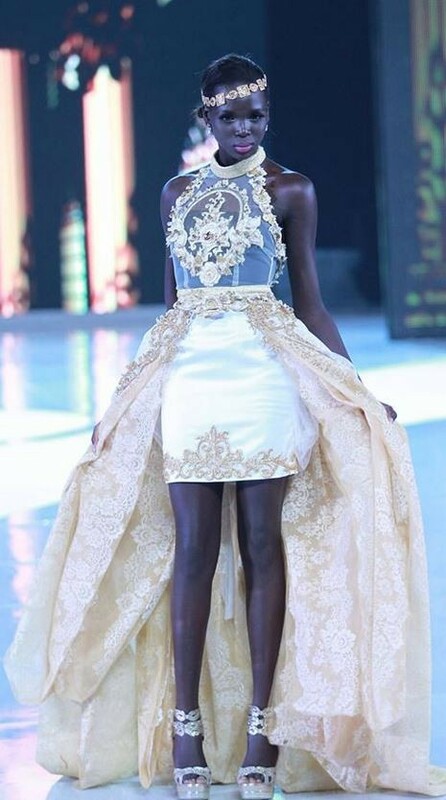 India wore one of the most expensive gowns of the pageant and looked like a doll in it. The netted gown with the beautiful jewellery made her look like a princess. As such Navneet has a wonderful face with a very pleasant smile permanently stuck to it. We feel she could have scored around 9.70 if this was the Miss Universe pageant. Sancler was the best girl in the pageant when it came to physical beauty. Her flawless body, beautiful face and lovely eyes easily made her stand out. In fact her looks are quite suitable for Hollywood and it can be amazing to see her as BOND GIRL in a James Bond flick! She is just wonderful and deservingly won the Beach Fashion award too! Along with a long and interesting name, this girl has a lot of confidence and presence. Not just her speech, but her video too was engaging. Her beautiful eyes, lovely smile and sincere confidence gave the ring of a highly educated girl. She spoke about her intentions to help people and how wonderful it will be to Miss World. 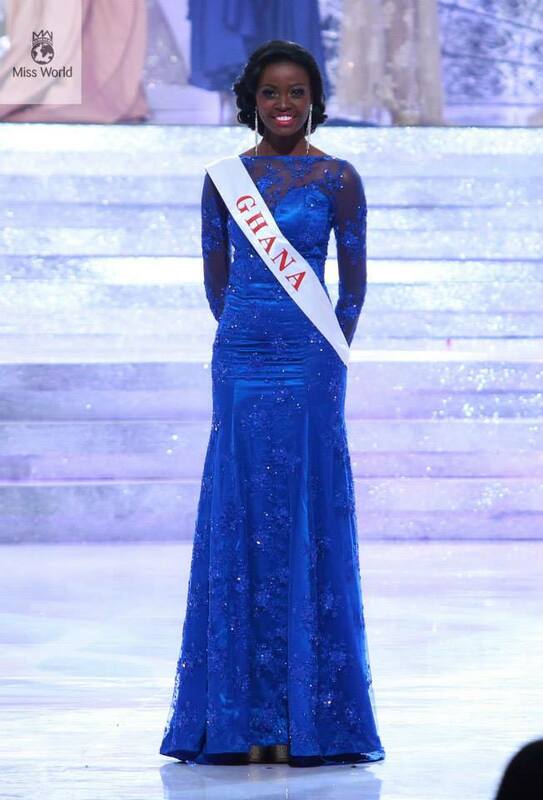 Basically all the finalists spoke about helping people; we pick Ghana for her presence and glim in the eyes. Here is one confident, educated girl from a small and poor country, talking in front of millions about her desire to express her worthiness. No one had absolutely any idea about this girl until the day prior to finale. 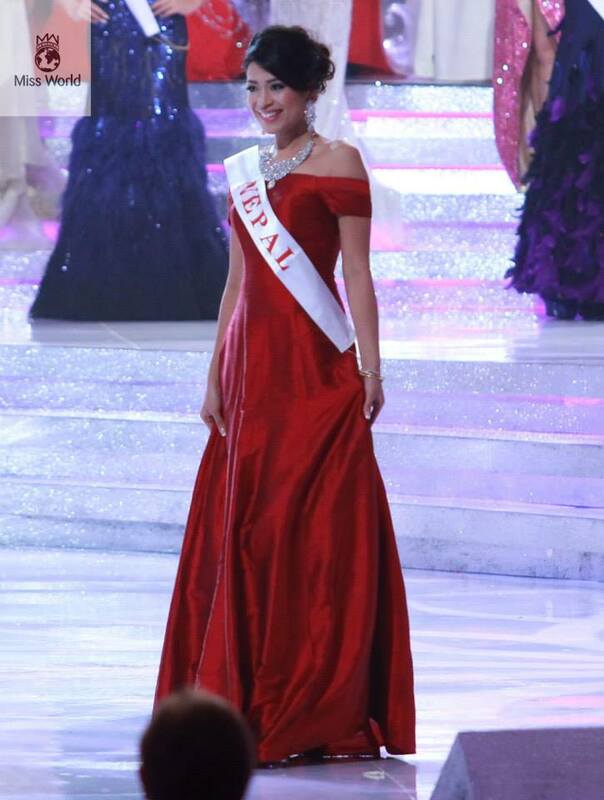 Oh Miss Nepal won Beauty with Purpose and finished third in multimedia! It was a surprise. During the finale, she was nowhere in the top 20 until the Beauty with Purpose, and once the scores were added, she was fourth overall! But then you see her video and you feel she deserves it. It is touching and while many girls seem to cook up their projects, this one is for sure genuine. She meant what she said and she did what she intended to. Plus it was wonderful to see a small country like Nepal shining so much! We are glad for her success. Pageants are about physical beauty and fashion, and that is where Manuela succeeded the most. She made it to the Top 32 in Beach Fashion and Top 10 in Top Model. Her performance in Top Model was amazing. She walked like a supermodel and did perfect justice to her dress. We would have been glad if she would have at least made it to the Top 20 of Miss World. After Ghana, she was the best girl from Africa. Plus she was striking and one could not help but notice her. We hear she may give a shot to the pageant that elects the contestant for Miss Universe next year. There are no words to express our excitement about the same. Ivian Sarcos did it in her year and this year it is done by Karen. She stood out during the Dances of the World segment which we think, along with Beauty with Purpose, forms the best aspects of the Miss World pageant. The whole performance of Karen was highly energetic. Her presentation was fun to watch!